The Birkebeiner is coming up soon. There are plenty of reasons to get your skis ready! Join us with local skier Paul Wagener as he demonstrates beginner and advanced Nordic ski waxing techniques. 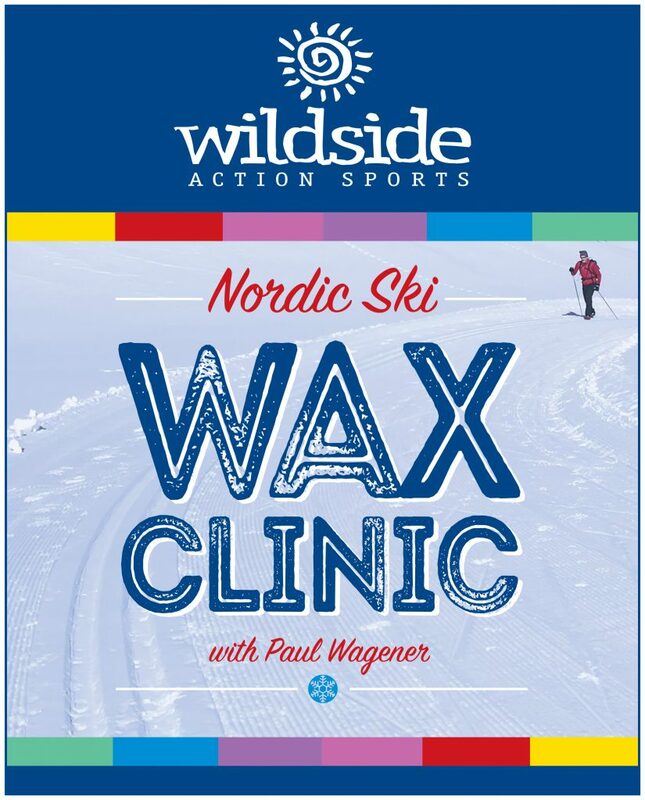 Ski Wax Clinic starts at 6:30 pm at Wildside Action Sports. Drink and refreshments will be provided! Discounts will be available on wax, and all Nordic ski equipment as well as clothing.